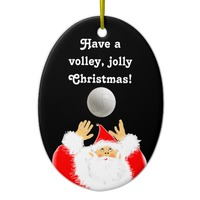 Happy Holidays, Volleypals. I've enjoyed talking PSU volleyball with you! Yes, Volleypals it's been a good growing and learning year for our lady lions hopefully next year we hear them roar. 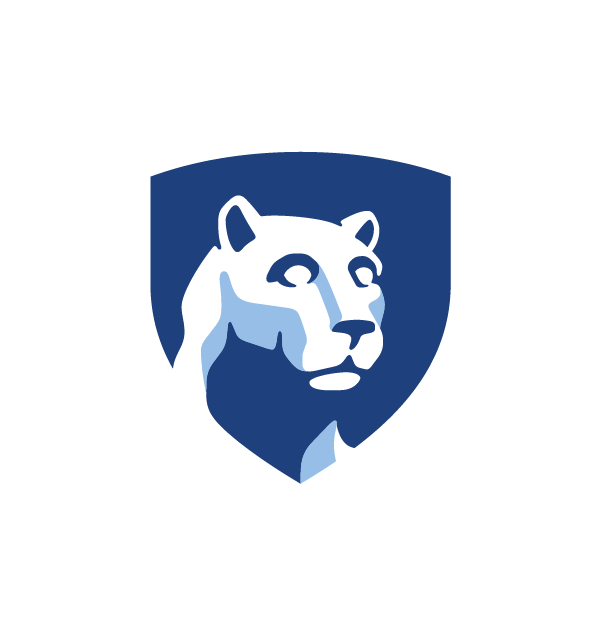 That being said, May all of Penn state fandom have a wonderful Christmas and a great New Year. I have just mailed my 2019 letter to Santa and told him I wanted a Championship for our gals. thanks for demonstrating that regardless of the score you kept trying and we appreciate your efforts.